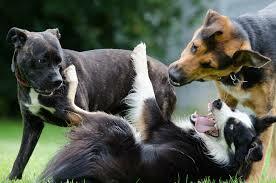 There are all types of dogs roaming the world with different dog personality and dog temperament. 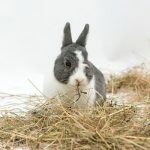 Some are small, some are large, some are playful and active, some are shy and timid, some are easy to please, some need lots of love, some can be gentle and some a bit rougher and tumble. Understanding temperament of dogs is very important for pet parents! The question is, what is the best dog temperament fit for you? 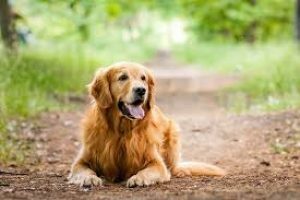 Which are the best dog breeds in terms of temperament? These lovely canines are ever playful and energetic. They are quite intelligent and among the easiest dog breeds to train. They are also known to be obedient and are one of the friendliest dog breeds. A great choice if you are considering the best dogs for kids or just looking for a new best friend. According to The Pet Town they are extremely loyal and are relatively low maintenance other than needing pretty frequent walks. Labradors are high energy dogs; they require a good amount of exercise on a daily basis. Taking your Lab out to the park and playing fetch may become one of your greatest past times. They are also very agreeable with just about anyone even other animals. 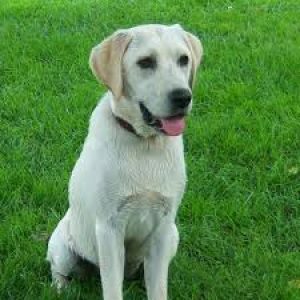 Labs are happy dogs and can also be trained with relatively no difficulty. 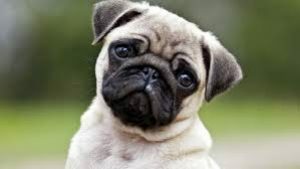 Pugs are bred to be companion dogs and would also be considered by some as a lap dog due to their small stature. Small but sturdy, pugs weigh an average of about 20 pounds. These dogs will follow you about your home and will love to spend time with you on the couch or in your lap for your Netflix binge sessions. 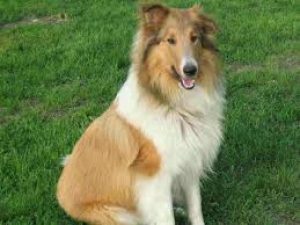 Collies are best known for their intellect – one of the smartest dog breeds – as well as their loyalty. They are also said to be excellent around children being calm and loving creatures. Their friendly puppy personality traits do not change once they grow up. Training your collie shouldn’t be much trouble at all; if you’re dedicated enough maybe you’ll have your very own Lassie ready to save the day! 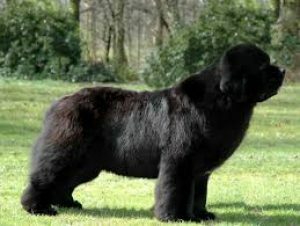 The Newfoundland dog breed is a breed that comes in quite large. The average weight of these pooches is 100-150 pounds, males falling on the larger end of that scale. The bulldog, like the pug, is a small and sturdy of a dog though a bit sturdier, averaging at about 50 pounds. 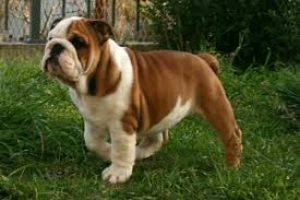 Bulldogs are not the super-energetic type but still have a temperament that’s great when there are children in the household. What you will get from a bulldog is devotion, love, some snuggling, and maybe even a good laugh or two on occasion (I’m sure you’ve seen your fair share of bulldog hilarity on YouTube, why not in your own home?). Beagles are relatively small dogs with high-energy. Constantly ready to play and run, they love the outdoors. 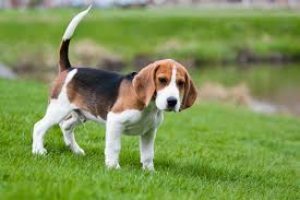 Beagles were at first used as hunting dogs and may, at times, give chase to some critters and/or find themselves tracking an interesting smell. Good-natured, friendly dog breeds, and among most loyal dogs; the temperament of beagles is top notch. Probably the best small dogs for kids: just think of how much Charlie Brown and the other kids enjoyed their time with Snoopy. 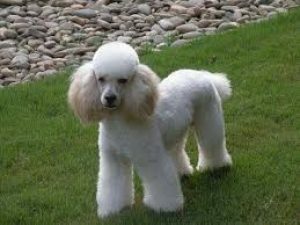 Poodles, often stereotypically depicted as a high-maintenance sort of a dog belonging to a prissy upper-class owner, are in all reality dogs suitable for just about anyone. Not only are the bred to be different sizes, there are small as well as standard-sized poodles, but they also are known to be very smart, caring, loyal, and obedient dogs. Poodle hair needs some care but you’ll hardly think of it when you’re enjoying an excellent time with the new addition to your family. According to many, poodles are the best dogs for first time owners. Vizslas are yet another breed of dog with surpluses in the energy department. They consistently need high levels of exercise and so are great for the outdoors-y and energetic family. This dog also likes to work or be given a job possibly due to it’s a nature as hunting dog. This is why Vizlas are one of the most popular working dog breeds. 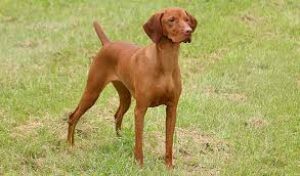 Though they are a very active breed, Vizslas are also said to be affectionate and sensitive types preferring bonding time with the family to roaming about on their own. To keep their paws gentle, consider getting one of the models we covered in the best dog nail grinder reviews. 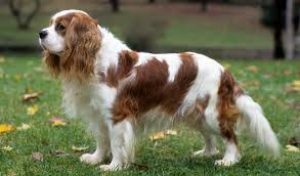 The Cavalier King Charles Spaniel is bred as a companion dog just as pugs are. Small in size and also making for a great lap dog; you might find yourself unconsciously petting away while you enjoy a movie. Ever longing for company and love, these little guys will more than likely follow you around wherever you go. 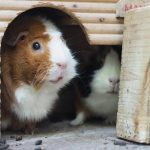 Because of their small size it may be best to keep them away from your toddler(s) until they are able to pet them with a gentle hand. We recommend checking out our best dog playpens article. These are just a few of the great multitude of dogs in the world known for their temperament. Family-friendly, easily trainable, lovable, loving, friendly, obedient, and so on and so on; dogs have a great many qualities that can vary from pup to pup but looking into your soon-to-be pets’ personality and understanding temperament of dogs is a great way to start your search.